Home - Bass Chronicles / Skinny Puppy! 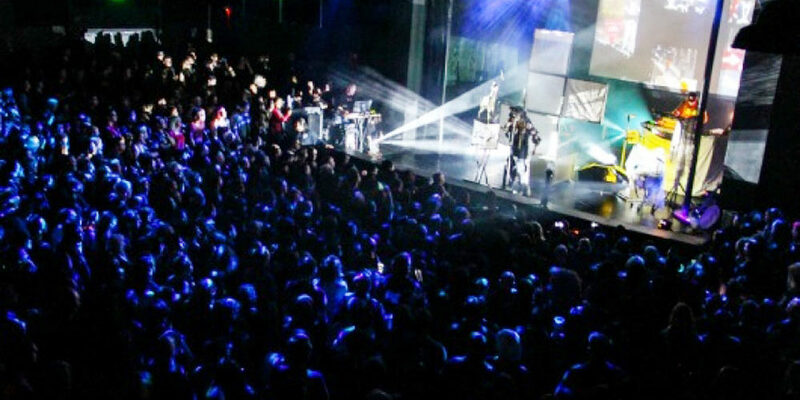 Skinny Puppy, one of the most prolific bands of the industrial music world, had their first show in FOUR YEARS on Friday, January 24, 2014 at the amazing Observatory in Santa Ana, California to kick off their new Live Shapes For Arms Tour. 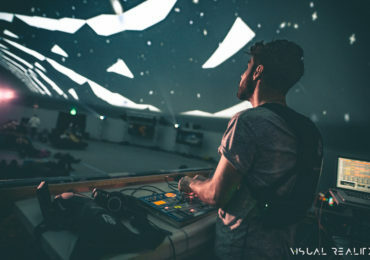 The sold-out show had no shortage of visual spectacle and heart-pounding synthesized rhythms, beats, and bass being masterminded by cEvin Key, who wore his treasured SUBPAC M1 live on stage for the first time ever! Stay tuned soon for our interview with cEvin, complete with footage from the show!